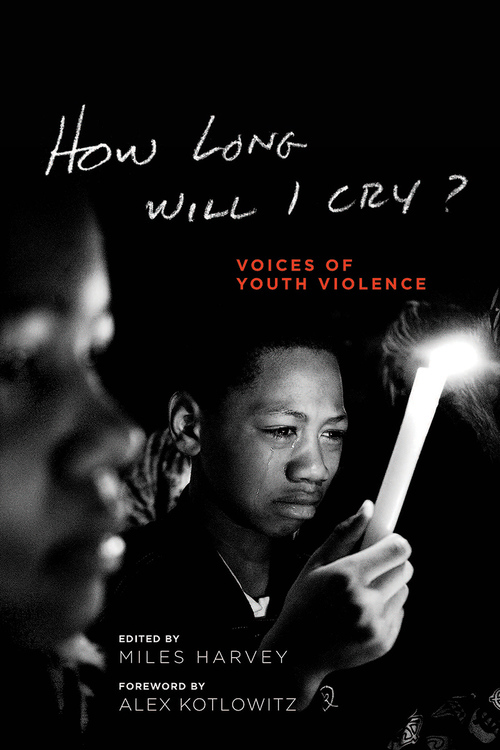 How Long Will I Cry: Voices of Youth Violence, Big Shoulders Books, 2014. A highlight of my time in DePaul University’s Master of Arts in Writing & Publishing program was my involvement in How Long Will I Cry? During the Winter 2012 academic quarter, I took Miles Harvey’s The Art of the Interview class where we explored the oral history genre as well as worked in the trenches. How Long Will I Cry? is a collection of narratives from people affected by youth violence in Chicago. I had the opportunity to interview Ernie Purnell, a trauma unit nurse at Chicago’s John H. Stroger (Cook County ) Hospital. There were many interviews conducted between Miles and three different sections of the course over two quarters, and only a fraction could be selected for the Steppenwolf Theatre production and the book. You can also read What’s One Bullet? online at Medium.com. The narrative was also reprinted in the February 2014 issue of In These Times. Check out the interview with my professor, Miles Harvey, on the All Write Already! podcast (6-26-14). He reads a selection from the book and discusses the behind the scenes work. Very cool!